What is it like to live in a smart house? | Fleming. What is it like to live in a smart house? Very often, when you hear the phrase “smart house,” you may think of an expensive robotic home with technology that is difficult to use. This may include a batler robot who welcomes you and buys groceries for the home or a smart refrigerator that can tell you the weather. However, a “smart house” is one that provides you comfort, security and energy efficiency. All you need is a remote control. Have you ever had that nagging little doubt as to whether you turned the iron off? Or if you closed the front door? 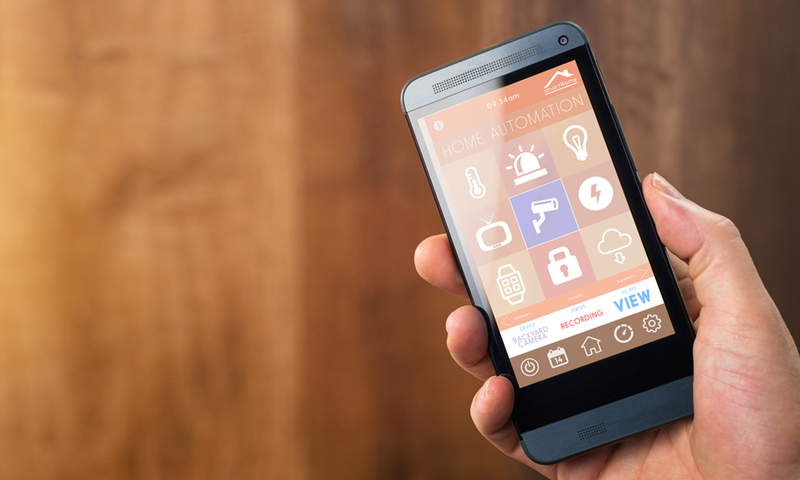 Nowadays, technology has become so advanced that you could easily control smart home automation with a tablet or phone while you are miles away. It's hard to believe that you have functions such as real-time video footage, access to past videos via cloud-based memory and the opportunity to check the status of door locks on your user interface. Jamiliya from Singapore is no stranger to new technologies. Due to her job, she travels very often. Therefore, she needs to be able to know that her kids are always safe. How many times has your child promised to call you as soon as he got home, then left you in suspense for hours? With security and surveillance solutions integrated into your smart home, you can get alerts sent to your phone as soon as your child walks into the house. Your smart home keep an eye on every part of your home for you and do the work of alerting you when something goes awry. Do you offer solutions that help people to build smart houses in smart cities? You will have a chance to present them out loud at the Asia Pacific Smart Cities Forum this September in Kuala Lumpur. Build the city of the future, today!